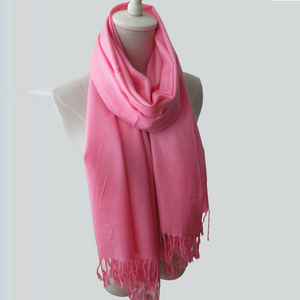 2 YRS Yiwu Jiyun Apparel Co., Ltd.
We can provide top quality,reasonable price and fast delivery. 2. 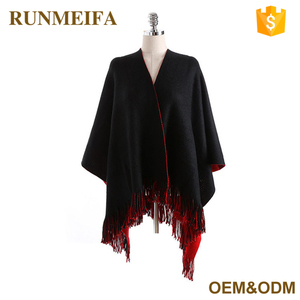 Top quality and reasonable price. 3. Professional team and efficient work efficiency. 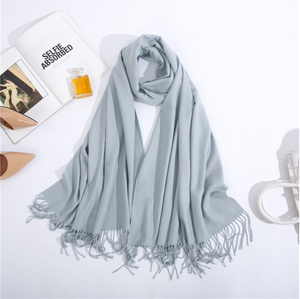 6 YRS Zhenjiang Fashiontex Industries Co., Ltd.
5 YRS Yiwu Newbud Apparel Industry Co., Ltd.
Alibaba.com offers 38,821 warm scarf products. About 42% of these are other scarves & shawls, 11% are scarf, hat & glove sets, and 2% are animal fur. 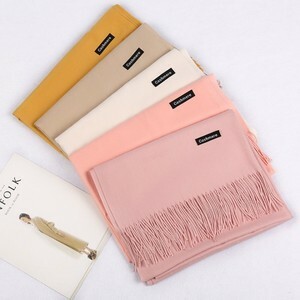 A wide variety of warm scarf options are available to you, such as free samples, paid samples. 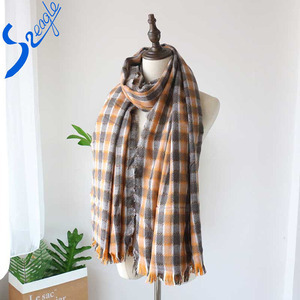 There are 38,821 warm scarf suppliers, mainly located in Asia. 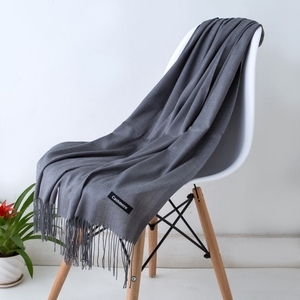 The top supplying country is China (Mainland), which supply 100% of warm scarf respectively. 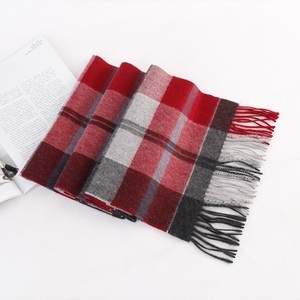 Warm scarf products are most popular in North America, Western Europe, and Eastern Europe. You can ensure product safety by selecting from certified suppliers, including 4,627 with Other, 1,472 with BSCI, and 684 with ISO9001 certification.